Pauline Binns has been Horbury Singers' Secretary since the first year the Choir came into being - 1972. Now after 46 years as Secretary, Pauline has decided it is time to hand over the reins but she will continue on the choir's committee. Naturally, she has agreed to continue as our talented poet in residence: for each concert and event we perform at, Pauline writes an amazing poem which not only encapsulates the wonderful times we have but also serves as an historical reminder of the life and vibrancy of the choir. Pauline's poems can be read on the relevant section of this website. 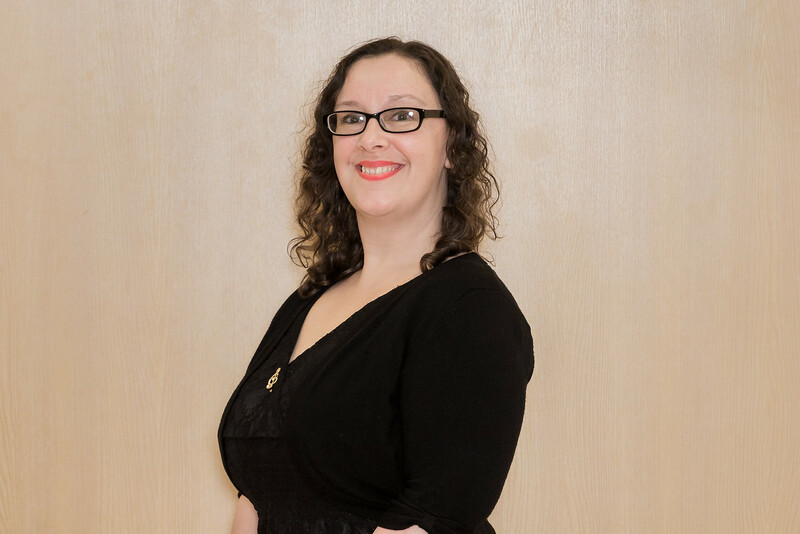 She is also one of our leading lights, particularly as a top soprano, undertaking numerous solos with her beautiful voice. The whole choir are very grateful for her dedication and service over many years. 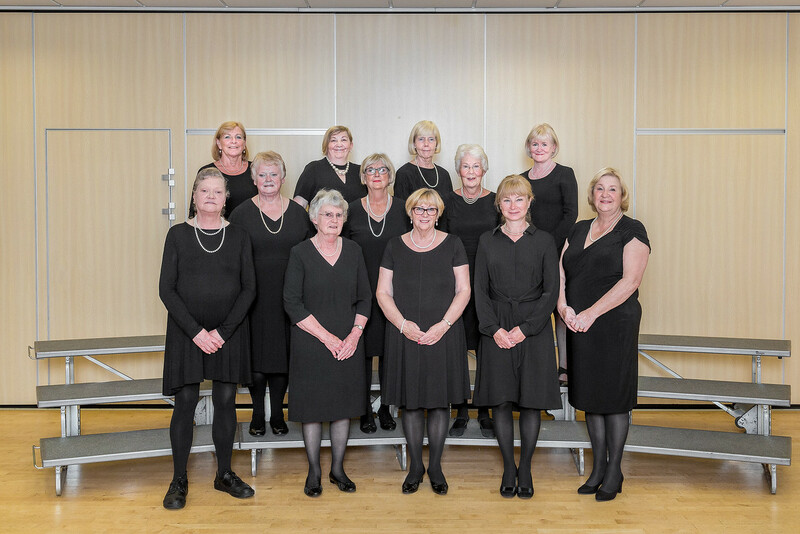 Horbury Singers was formed in 1972 and is a friendly, closely knit organisation, where, over the years, many friendships have been formed. We presently have over 50 members and are always happy to welcome new faces, who can be assured of a warm and caring reception. An ability to read music is not a criteria for joining: simply a love of music and an enthusiasm to sing are the most important factors, so if you fit the bill please get in touch. We work hard to promote music to the best advantage in the community and regularly perform in charity events both locally and further afield. We pride ourselves on offering a very varied concert program and strive hard to maintain a continuing high standard of performance. We thank our supporters for their continuing loyalty and also look forward to welcoming new audiences in the future. 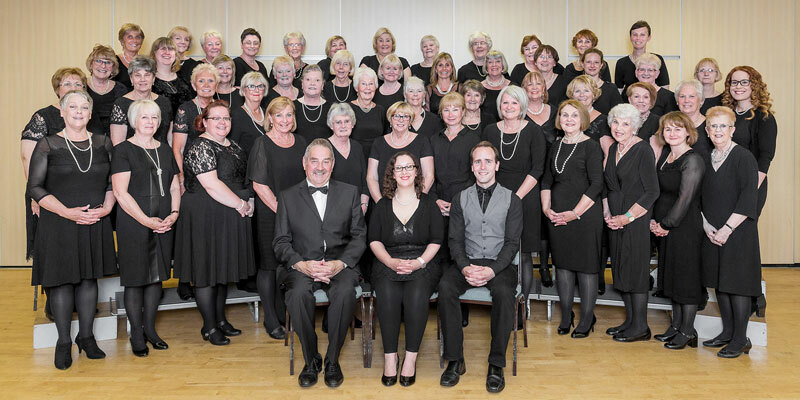 Edward Whelan became the musical director of the Horbury Singers in September 2016. He developed his conducting skills with the Leeds Male Voice Choir under the tutelage of Tim Knight. Edward holds a Bachelors Degree in Music and a Postgraduate Degree in Musical Composition from the University of Huddersfield. He is qualified to Grade 8 level in both piano and violin. 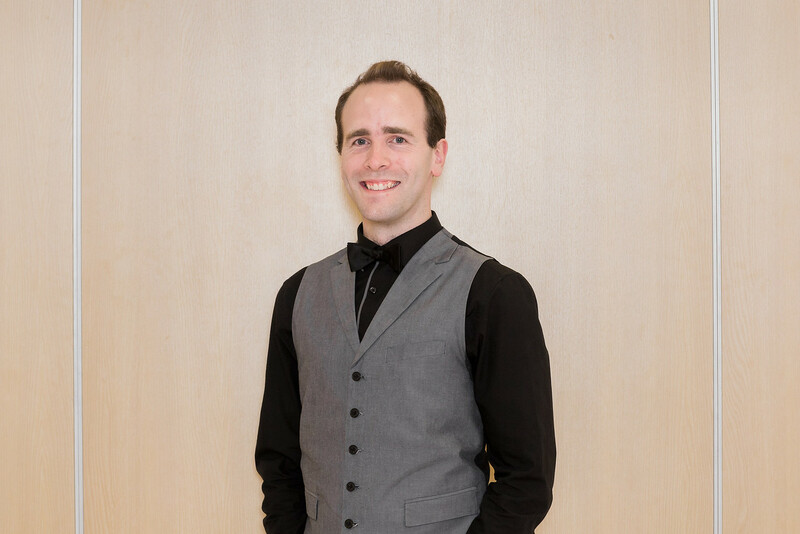 Edward currently teaches piano and performs regularly at weddings whilst composing in his spare time. Alan joined the choir as accompanist in January 2009. Born in Barnsley, he has played piano since the age of 8, achieving success in local music festivals. He studied for musical examinations with the Associated Board of the Royal School of Music, gaining a distinction. 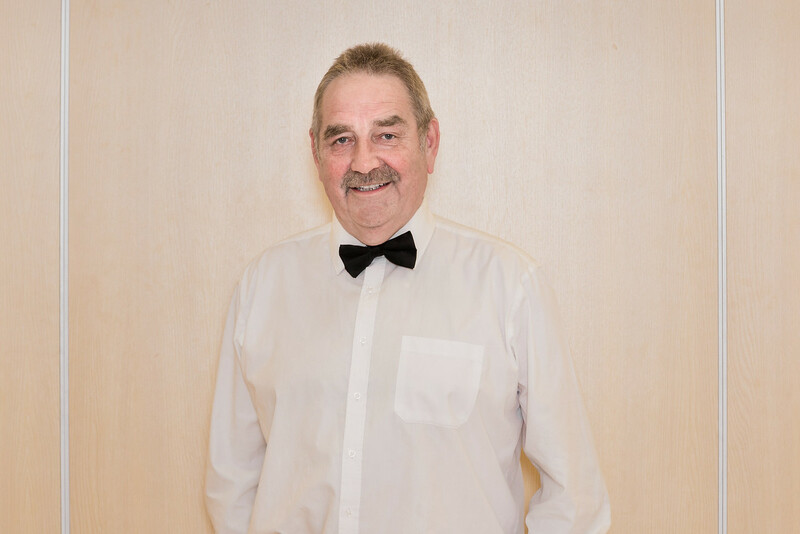 During 33 years service with the West Yorkshire Police, Alan maintained his interest in music having also been accompanist for the Wakefield Chorus since 1985. He also stands in as guest accompanist for a number of choirs in the local area. Music has always been an integral part of Ruth's life since she took up the piano at the tender age of 6. Always intent on furthering herself, her qualifications include a diploma and BA in Music with the Open University and the title of ALCM. 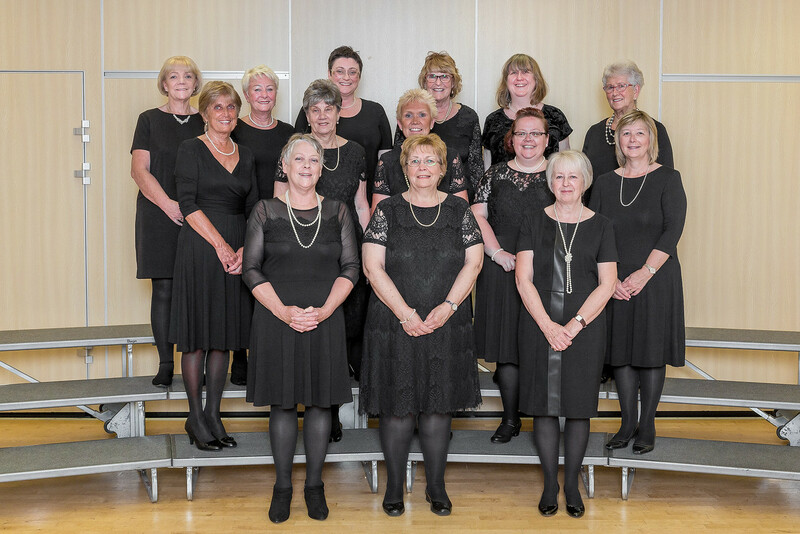 Today, Ruth's dedication to her passion is just as strong, as she fulfils her role with the Horbury Singers alongside her other commitments which include being Musical Director and Accompanist of the Parkside Singers, Organist and Worship Leader at Rothwell Methodist Church and Keyboard/Piano teacher at Rothwell Music Centre. Horbury Singers owes its existence to the talent and dedication of our previous Musical Director of over 30 years standing, the late Colin Leech. Colin started his conducting career with the Thurnscoe Harmonic Male Voice Choir in 1963 and four years later he took over as Conductor of Wombwell Mixed Choir. Colin was also conductor of Horbury Singers (originally Horbury Ladies Choir) from 1972 and Retford Male Voice Choir from 1986. 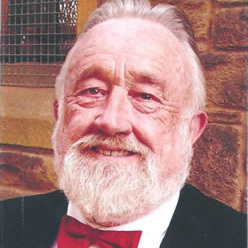 During his long career Colin often conducted massed choirs at events such as the CISWO Concerts at Sheffield City Hall and the NAC’s massed voice concerts. We were all delighted when Colin was invited to Buckingham Palace in July 2006 in recognition of his long and dedicated service to his four choirs and for the valuable contribution he made to choral music. He is sadly missed. We will be entertaining guests at the Community Centre. We will be joined by our special guests the Castleford Male Voice Choir for our annual summer charity concert. Our annual Christmas Concert where we shall again be joined by our special guests The Hade Edge Band. 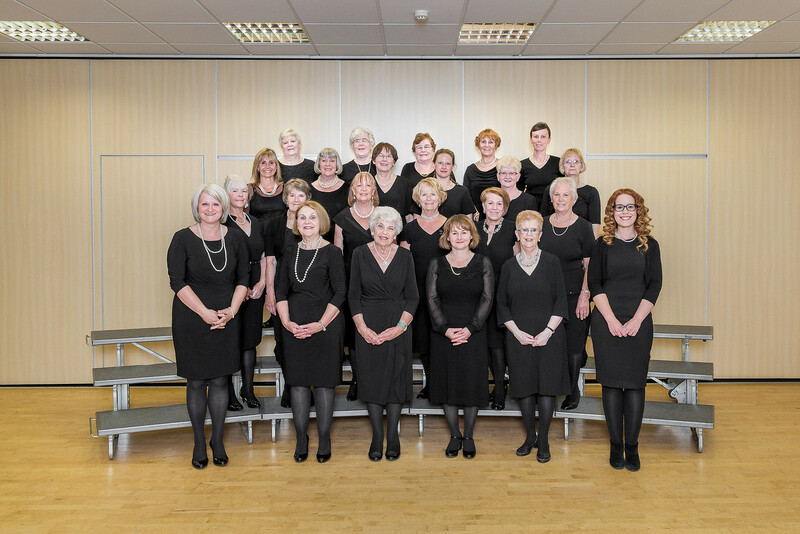 Horbury Singers are available for all types of events – concerts, weddings and charity fundraisers etc. For further details on joining us or making a booking, please contact our secretary, Irene Mears on 07508 116006 or use the contact us form.